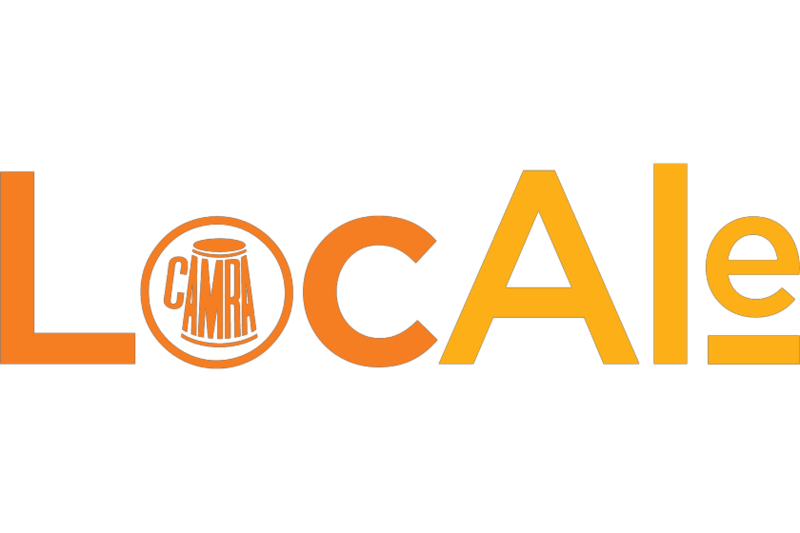 CAMRA LocAle is an initiative that promotes pubs stocking locally brewed real ale. The scheme builds on a growing consumer demand for quality local produce and an increased awareness of green issues. LocAle supports local brewers and local identity and pride – letting us celebrate what makes each locality different. As your travel across the country, you can appreciate beers from local breweries in different regions. There are now more breweries than ever in modern times, so there is a wonderful diversity for drinkers to choose from in any region. The definition of what constitutes a LocAle is determined by the local CAMRA branch, and may vary according to local conditions – what suits Cambridgeshire may not suit the Scottish Highlands. LocAle applies to small and medium sized breweries within a geographical area as described below. All real ale breweries within our branch area are qualified as LocAle for any pub within our branch area, regardless of the distance between the brewery and the pub. In virtually all possible cases, this will also satisfy the distance criterion below. A real ale brewery qualifies as LocAle in a local pub if the straight line distance is less than 20 miles between the brewery and the pub. This is normally close to 25 miles driving distance, but since there are any number of possible routes for driving, it was decided to use straight line distance. In order to qualify for LocAle, a pub must offer at least one LocAle beer (allowing for changing of casks, etc). LocAle only applies to real ale. We are always interested in receiving updated information about breweries and pubs within or close to our branch area. Please contact us if you have any updates or corrections.